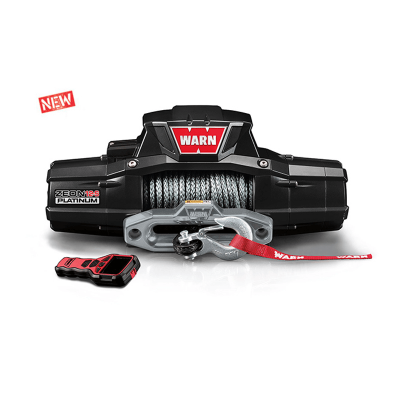 For those looking for added versatility with their winch setup, the WARN ZEON Multi-Mount Kits allow users to have a winch on the front or rear of the vehicle for maximum flexibility. Simply add the receiver to the front of the vehicle, the Quick Connect wiring to the rear, and you’re ready to go. 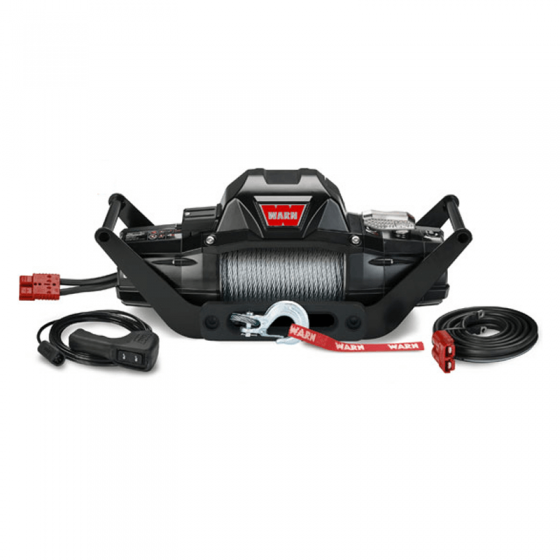 All ZEON Multi-Mount Kits include winch, hawse fairlead, carrier, and 7.5′ of wiring for the front of vehicle. 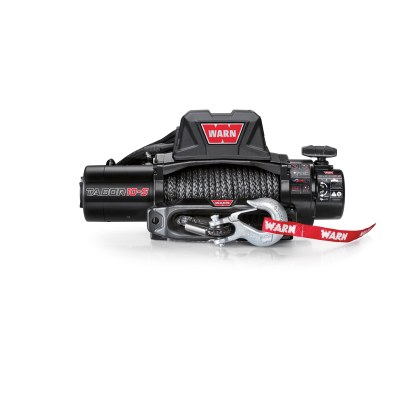 • Multi-Mount cradle slides into any standard 2″ (Class III) receiver. 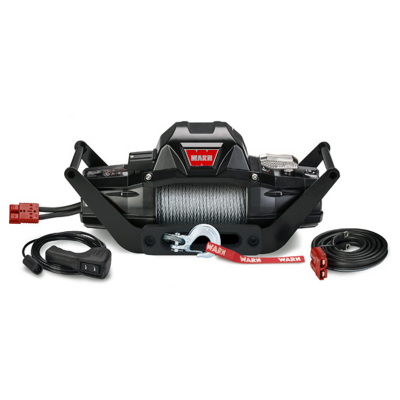 • Kits include winch, hawse fairlead, carrier, and wiring for the front of the vehicle.